Another SMG mini painted, my first non-Henchman, and thankfully this one went from contemplation to completion pretty quickly! 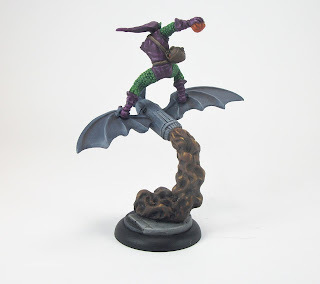 Even better, it is my sixth mini of the month (along with a couple of Pulp City minis). 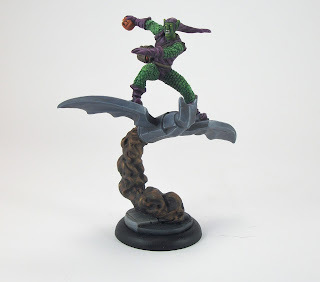 The reason for the sudden motivation to paint Green Goblin was to play a larger Rep-value game using the Goblin Cult against a Suicide Squad crew played by Simon as soon as possible. With Green Goblin and the Goblin Minions done, I now just need to paint Goblin Knight. It should be a weird and very much asymmetrical game, so will hopefully be a lot of fun. 400 Rep will allow Simon more freedom to pick some 'big gun' characters, and it looks like some big hitters will be on show, not least Deathstroke, Green Goblin and Goblin Knight. In game terms Green Goblin clocks in at 200 Rep, way beyond any BMG character (the current highest Rep character is 150 for Arkham Knight and Batpod Batman(s). Whether he is worth it will remain to be seen! What you get for that 200 Rep is a lot of Endurance (10 points), a lot of Traits, along with Strength 2+, and enough ammo for 10 shots during a game (he will never actually be able to use all his ammo in fact)! 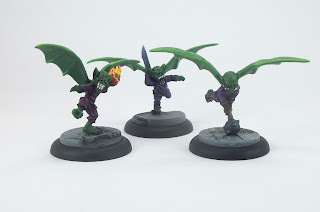 Most importantly, like all of the (admittedly not very many) Goblin Cult characters, Green Goblin has Flight, which is something which will take some getting to grips with I think. 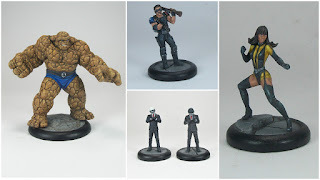 I do wish they had added a couple more options per SMG faction (Elektra could have been obvious and easy to do with Affinity: Daredevil, and some thing for Venom and Doctor Octopus since all three had minis casts up with rules done for two of them at least), but it looks like that ship has sailed unfortunately. My first painted minis of 2017 are these Goblin Minions for Spider-man Miniatures Game (SMG) - they were done a week or so ago, but I had to wait for improved conidtions to spray varnish them. I wanted something nice and easy-ish to do to get some early momentum, and thought these would fit the bill. Unfortunately the casts were not great with some honking mould lines obliterating details, and a weird porosity to the metal which I have encountered a couple of times previously on Knight Models minis. In the Superior Spider-man comic books, the Goblin Minions are kids originally working for the Vulture who acts as a kind of super-villain Fagin I suppose. When he gets brutally taken down, they flee and soon join up with the disparate ranks of the Goblin Cult. They swap Vulture-themed masks and wings for Goblin-themed alternatives. As I don't read Spider-man regularly, I am not sure how far back their association with Vulture went prior to my reading them. The colours are classic Goblin-esque and Marvel villain purple and green. The painting was mostly straightforward, except for the weird porosity which meant the paint did not seem to fully cover the metal in the odd place. 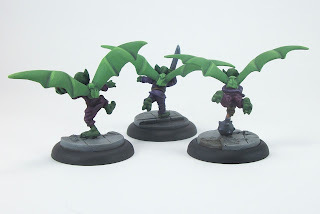 The group was batch-painted for ease and speed, and I tried something new for me with the shading, which was to mix dark green into the purples, and dark purple into the green of the wings. It may need further experimentation to get used to. I am quite some distance from building a playable SMG crew, but that is an ambition for this year. With so few models, there are not many distractions within the range, and it seriously does not look like it will get expanded. A long-time coming in painting terms, I first started the Watchmen back in the middle of 2014! I have thinking of using them as my main crew in 2017, but they do have a few issues which make me reticent. Not a problem, but noteworthy is that the Watchmen are an atypical crew in that they only (currently) have a pool of 5 models to draw from. Consequently at 50 Rep increments from 150 to 350 Reputation there are only very limited crew constructions that can be selected. Pre-game: With Ozymandias' Mastermind and Great Strategist, Watchmen are clearly better here. Numbers: Watchmen have the lower model count, a disadvantage for claiming and contesting Objectives, therefore Court of Owls have the advantage. They felt horribly outnumbered in the first game in which I used them. Deployment: Rorschach having Hidden and Nite Owl having Archie trumps Undercover on William Cobb. Mobility: with the new Equipment upgrades available to the Court, they are much, much more mobile than most crews, including Watchmen. 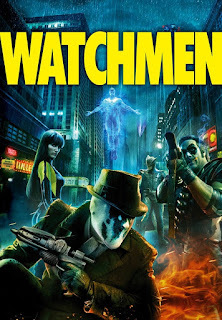 With the proliferation of Fly, Grapple Guns and Tireless coming out lately, Watchmen feel pretty slow to be honest. Ranged Combat: Neither crew is top tier, but Watchmen edge it with Comedian and Nite Owl vs Strix and the High Court Member. Close Combat: The Court may be the best close combat crew around, so no contest. 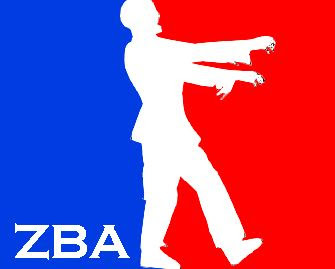 After that first game, my opinion has only strengthened. In-game management: Here I think of the stuff that offers synergies to other models, and I call it a tie between the Traits the Court Leaders offer, and the Bodyguard Talon against Comedian's Demential Laugh and Nite Owl's Archie and Arrest. Durability: Beyond the various individual Traits helping model durability, I feel the Court edge it based on their ubiquitous Stealth, Reanimated Owl rule and overall combined Endurance. I give the Court an advantage in four out of eight areas, Watchmen an advantage in three, which leads me back to thinking they will have a very steep learning curve. 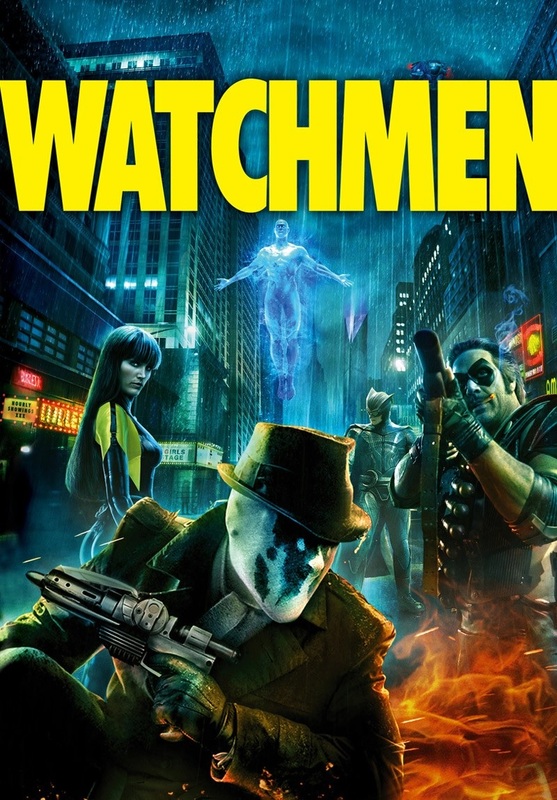 Watchmen may arguably be a sub-par choice compared to the Court of Owls, which itself was an arguably sub-par crew until it got additional Equipment upgrades in the Flash and Arrow expansion. All of the above aside, Watchmen do boast some impressive qualities: Ozymandias seems to have pretty much the best Dodge in the game (89% chance of success except against Silencers); Comedian seems a decent all-rounder for his Rep cost (but slow and a lower-than-typical Defense for his character type); Rorschach may be the hidden gem of threat. So it will be interesting to see how they stack up. 2016 been a pretty good year hobby wise for me. Since changing my focus to low model count skirmish gaming in 2009, it is my best painted minis total within a single year. 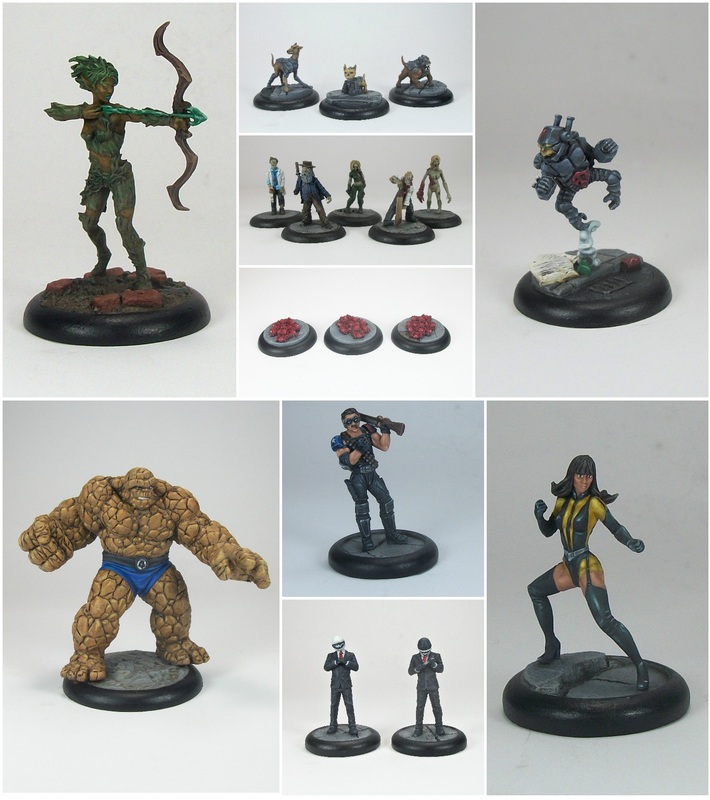 I finished Quarter 4 with 18 minis (top two images). 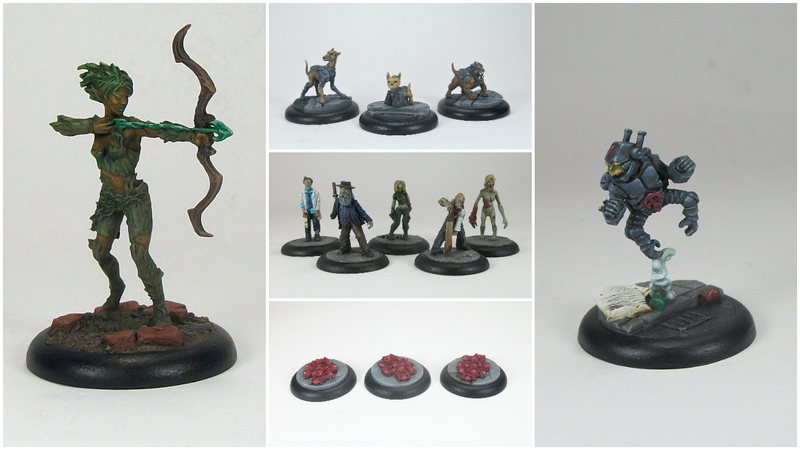 I managed to paint 67 models across 10 ranges, even starting some new ranges. I met or exceeded my targets on 5 ranges (but missed my targets for another 3; I unexpectedly started a couple of new ranges this year). 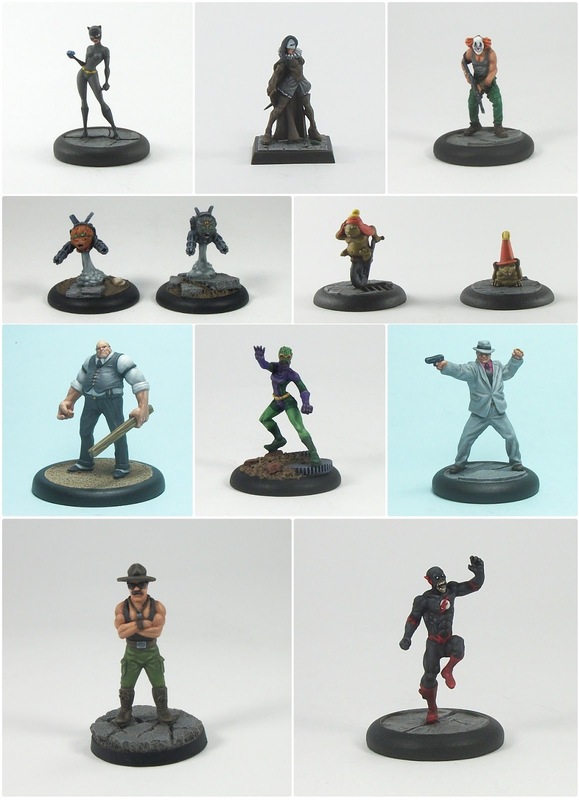 I am really pleased about the amount of Pulp City minis I painted this year, which took me past 150 painted Pulp City minis in total. I hope to maintain that momentum next year, but time will tell. Pulp City and BMG were my big areas of output, but I stalled on stuff like Tooth & Sword and Warmachine/Hordes in 2016 unfortunately. I added and assembled some new terrain (most of it was blogged), so that was nice, and I have a bit of a backlog of terrain stuff still to paint and put together for 2017. On the gaming front I managed 32 skirmish games, so a little over one game every two weeks. I played in several BMG tournaments and won two (1st out of 10 or 11 in one; and 1st out of 6 in another) and came 3rd in another (out of 18 players). 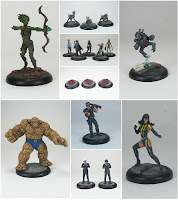 I set a high-end target of 60 minis for the year and thankfully exceeded that. I think I'll be setting the same target for next year since it is do-able (in 3 out of 4 years at any rate).